In 1957, the fashion house of Givenchy launched an iconic and timeless perfume L’Interdit. Up until now, it still inspires the fashion house to release updated versions that are feminine, elegant, but with a classic attitude. 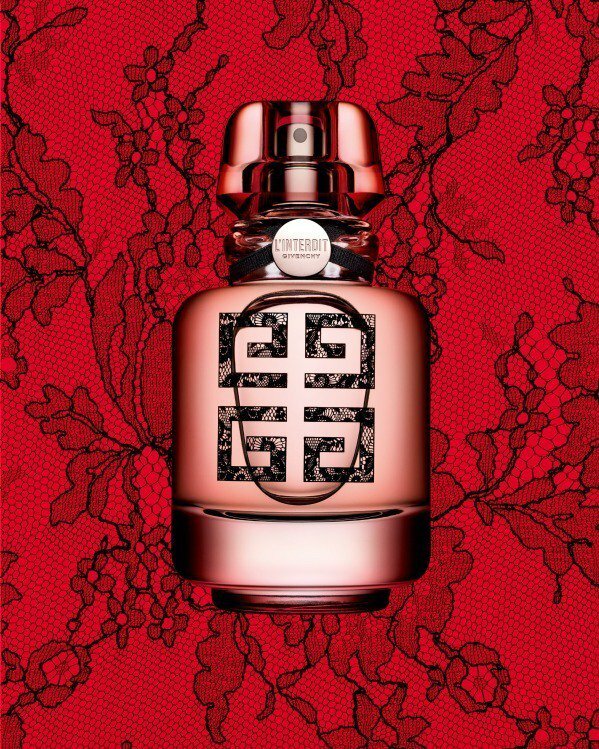 This year, Givenchy L’Interdit Edition Couture appears with a new composition, design and irreverent elegance. The new edition is all about an intense floral aroma with a woody/chypre character - very elegant, audacious, and aristocratic. Givenchy L’Interdit Edition Couture is a warm fragrance embodied with elegance and pure essential oils. It blends fresh bergamot, pear along with floral accords of tuberose, jasmine and orange blossom. The base is made of patchouli, vetiver, ambroxan and sweet vanilla. Givenchy L’Interdit Edition Couture comes in the same bottle as the original perfume, yet decorated in 4D lace logo adorned over the bottle. 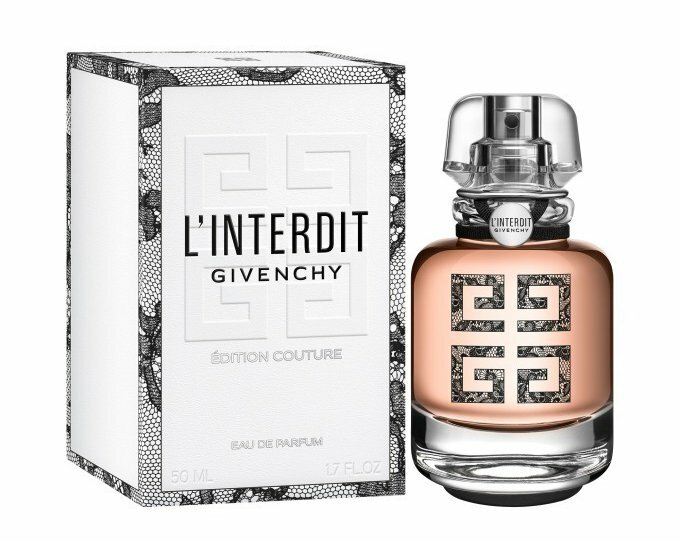 Givenchy L’Interdit Edition Couture is available in 50ml Eau de Parfum.